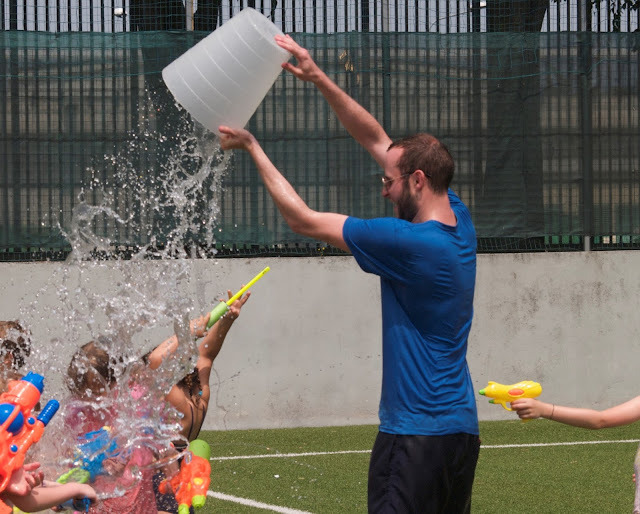 A Crucial Week: The best way to finish the school year! Happy holidays to everybody who got their's today! At my school, we finished with the children a week ago and have had almost finished an intense week of POI reviews and collaborative planning with the staff. 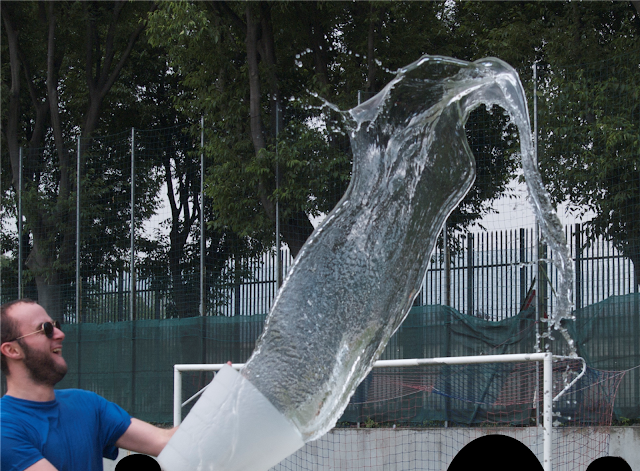 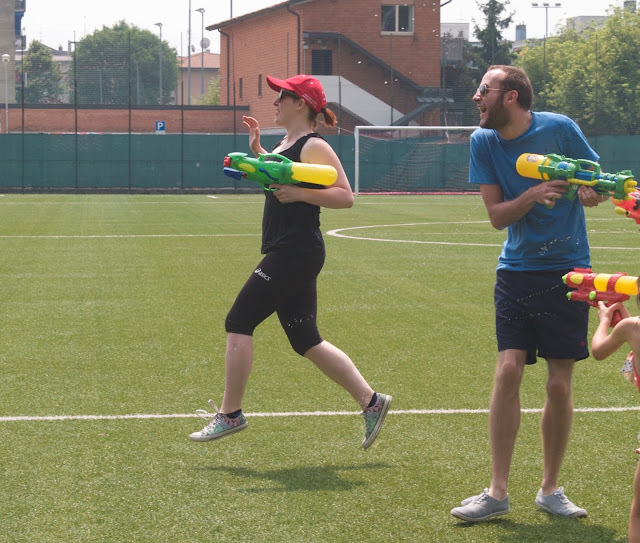 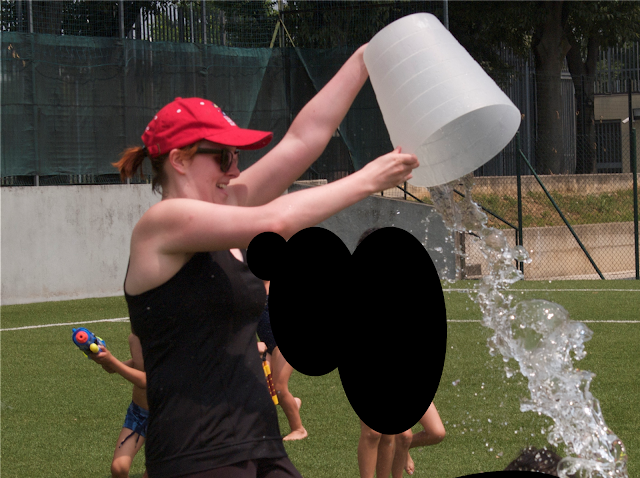 Here's how we finished off the school year this time last week..... with a MASSIVE water fight!